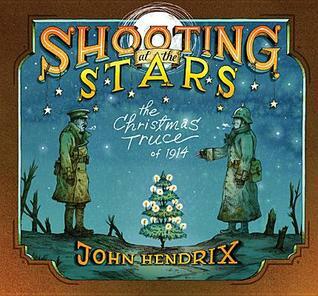 Shooting at the Stars: The Christmas Truce of 1914 by John Hendrix is a nominee for the 2016-17 South Carolina Children’s Book Award. Shooting at the Stars is a fictionalized account of one of the most inspiring stories of World War I. On Christmas Day in 1914, British and German troops put aside their weapons and celebrated the Christmas holiday. For one day, there was peace, joy, kindness, and laughter. Though war divided them, a shared belief brought them together for one too-brief day. As the holiday drew to a close, each side retreated to their respective trenches to await the orders that would once again pit them against each other. For that evening, however, they were simply young men celebrating a holiday and lamenting a war that was taking so much from so many. Shooting at the Stars is a necessary addition to any elementary and middle grade studies of World War I. It highlights the human element of war. All too often, studies of war focus on alliances, battles, politics, etc. This story and others like it remind readers that war is fought by men and women on the ground: young people who were in school not too long ago, parents, teachers, friends, and others who would no doubt rather be anywhere else but on the front lines. If you’d like to promote this book in your classroom or library, feel free to use the book trailer below. Ship of Dolls by Shirley Parenteau is a nominee for the 16-17 South Carolina Children’s Book Award. The year is 1926, and Lexie Lewis would like nothing more than going back to live with her mother, a singer and flapper who is always the life of any party. That party is currently far away in San Francisco. Lexie’s new stepfather doesn’t think this life is a place for a child, so Lexie is living with her grandparents in Portland. 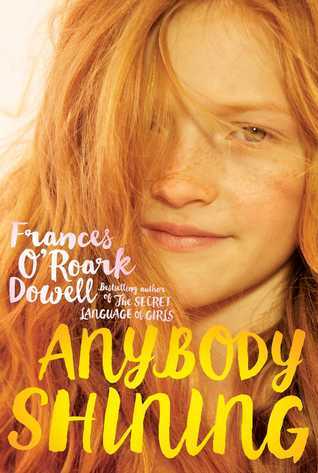 She’s not happy about the situation–especially since her grandmother is so strict–and she longs to be reunited with her mother. At school, Lexie may have an opportunity to see her mother once again. Her class has been collecting money to send a Friendship Doll to Japan. Letters will be sent along with the doll on its long journey, first to San Francisco and then to Japan. The student who writes the best letter will get to accompany the doll on the first leg of the journey. 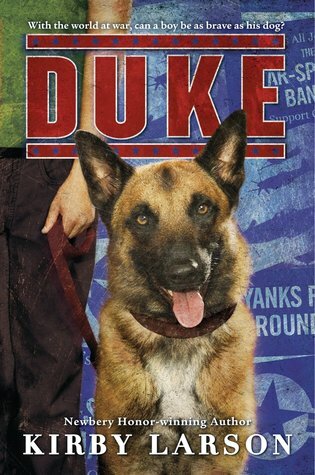 Lexie is determined to win this all-important contest, travel to California, and be reunited with her mother…permanently. But winning this contest is not as easy as one would hope. Lexie gets into a bit of trouble trying to get inspiration for her letter, and that trouble leads to even more as her little lies turn into big ones. Then there’s the matter of Louise Wilkins, Lexie’s rival at school. Louise is also determined to win this contest, and she’s willing to do anything to get her way. As Lexie works on her Friendship Doll project, she continues to focus on being with her mom again. Sure, working on this project has brought her closer to her grandparents, especially her grandma, and maybe they’re so strict for a reason, but Lexie belongs with her mom. Right? Lexie’s potential reunion with her mother is growing closer and closer, and, soon enough, Lexie faces an important decision. Should she go with her mom on whatever adventure is next, or should she stay with her grandparents in Portland? The answer may surprise even Lexie. Lexie Lewis’ story is fictional, but it is based on an actual event…and one that I had never heard of. In the late 1920s, Dr. Sidney Gulick organized the Friendship Doll Project, which sent over 12,000 dolls from the U.S. to Japan in an effort to foster friendship and peace between the two nations. Japan reciprocated with fifty-eight Dolls of Gratitude sent to the U.S. While the two countries did eventually engage each other in World War II, the dolls of friendship were remembered years later, and some of them have been found, restored, and displayed in museums. Aside from the interesting historical events in this story, I think Ship of Dolls is a good book for addressing concepts like honesty, friendship, forgiveness, and tolerance. 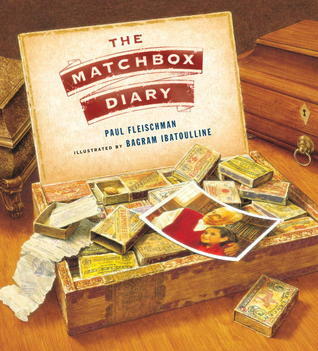 Lexie, her grandmother, and even Louise grow throughout the course of the book, and it’s interesting to see how their interactions change–particularly in regards to the concepts listed above–as the story progresses. 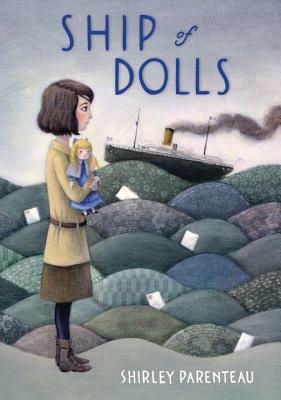 If you’d like to promote Ship of Dolls in your classroom or library, feel free to use the book trailer below. 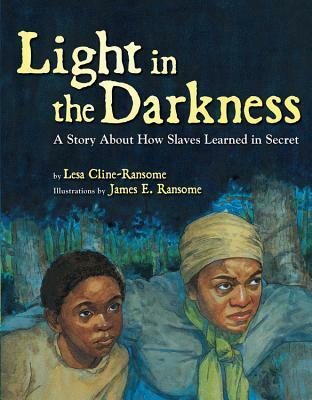 Light in the Darkness: A Story about How Slaves Learned in Secret, written by Lesa Cline-Ransome and illustrated by James E. Ransome, is a nominee for the 2015-16 South Carolina Picture Book Award. Light in the Darkness is a moving account of how slaves risked their lives to do something that most of us take for granted. They stole away in the dead of night, always looking over their shoulders for patrollers, to meet in pit schools. These schools, often nothing more than holes in the ground covered by branches, were led by older, literate slaves who taught others to read. This book is an excellent addition to studies of slavery and how people knew that knowledge and reading were essential to being truly free. I think Light in the Darkness would be an ideal selection for Black History Month and American Education Week celebrations. 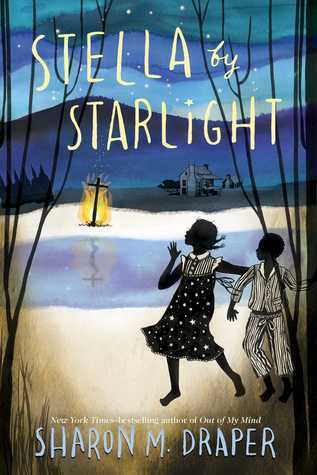 Light in the Darkness is a wonderful read-aloud for children of all ages, but some younger readers may need a bit more background information on slavery to really appreciate the story.